How do we write comics that celebrate diversity and cultural dynamism so that our stories are both universal and specific? How do we translate our skills as writers into the graphic medium and include fully realized characters of different backgrounds, with flaws and challenges they must overcome and learn to cope with, characters who possess their own hopes, dreams and agency and are not merely defined by one or two characteristics? How can other genres – Caribbean folktales for example – be “translated” into comics, and how can these comics become a catalyst in helping readers “see” the humanity of people who have traditionally been dehumanized? Come and find out from the pros! ReadCaribbean brings established writers and artists together to discuss the challenges and rewards of publishing inclusive comics online and in print. Learn about the writer/artist collaboration. Learn how to create diverse, memorable characters and powerful story arcs, and explore the various publishing options for YOUR comic book. With Vanesa R. Del Rey, Manny Duran, Emily Joynton, Kevin Joseph, Juan Navarro, Jamila Rowser, and Alexis Ziritt. Moderated by Thomas Logan, Geek culture editor for Sliver of Stone Magazine. 8 local talents. 4 intense craft talks. 2 productive days. 1 hot location. 9:30 – 12:00 – Session I: Comic Books: What Gives? For more information, contact M.J. Fievre, Program Coordinator, at lominyboooks@gmail.com. 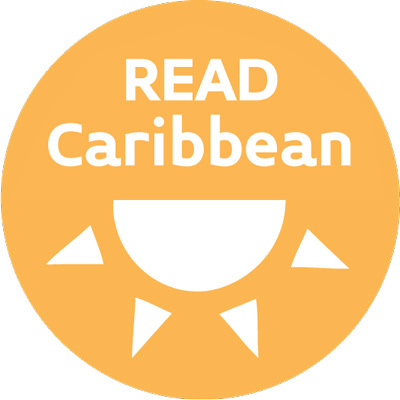 ReadCaribbean is a series of readings, discussions, writing workshops and more highlighting the vibrant and diverse literary culture of the Caribbean. 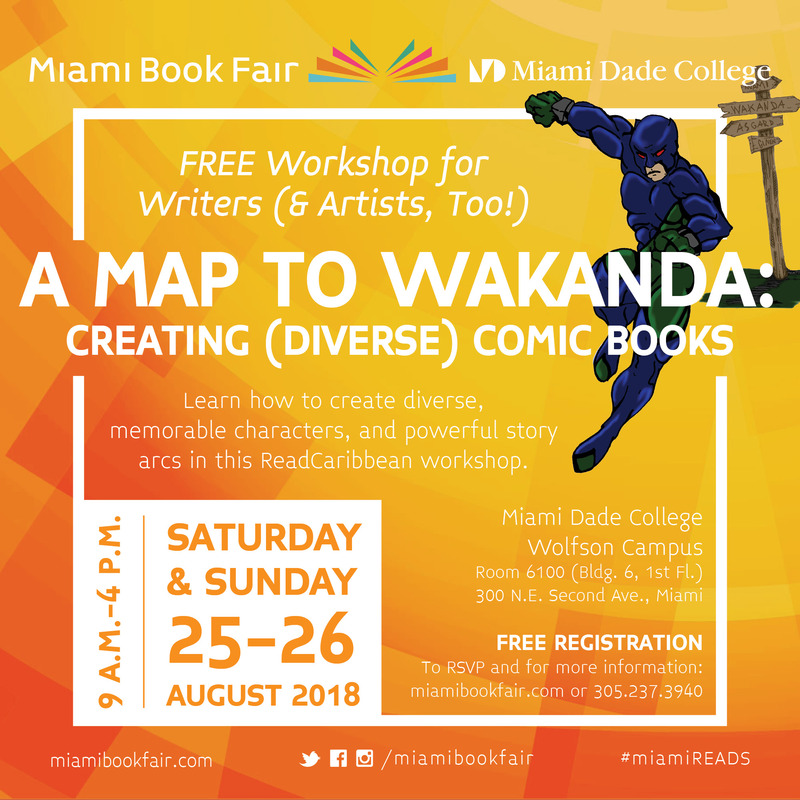 It is a Miami Book Fair program created with the support of the Green Family Foundation and the Kimberly Green Latin American and Caribbean Center.